Excessive exposure to the sun can cause fading and discoloration to your furniture, deck, and business products. 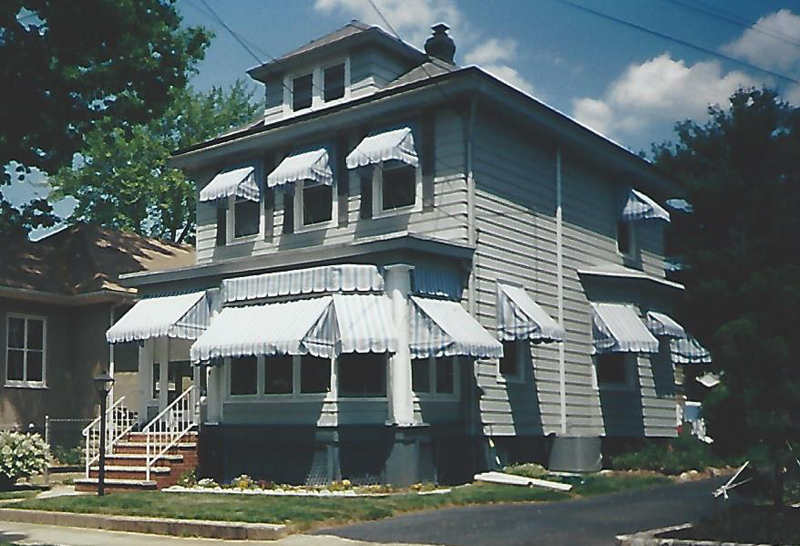 Protect your investments from sun damage by installing custom fabric awnings and canopies. We provide a wide range of custom fabric awnings at competitive prices. Our company also offers rehang, take down, and storage services for your convenience. With superb craftsmanship, our company provides stylish fabric awnings for both residential and commercial applications. We are a proud member of the Professional Awning Manufacturers Association (PAMA), Industrial Fabric Association International (IFAI), New Jersey Business & Industry Association (NJBIA) and the National Federal of Independent Business (NFIB). Choose from our long list of colors and designs until you find one that suits the look of your home or business. Email or call us today for a free estimate. 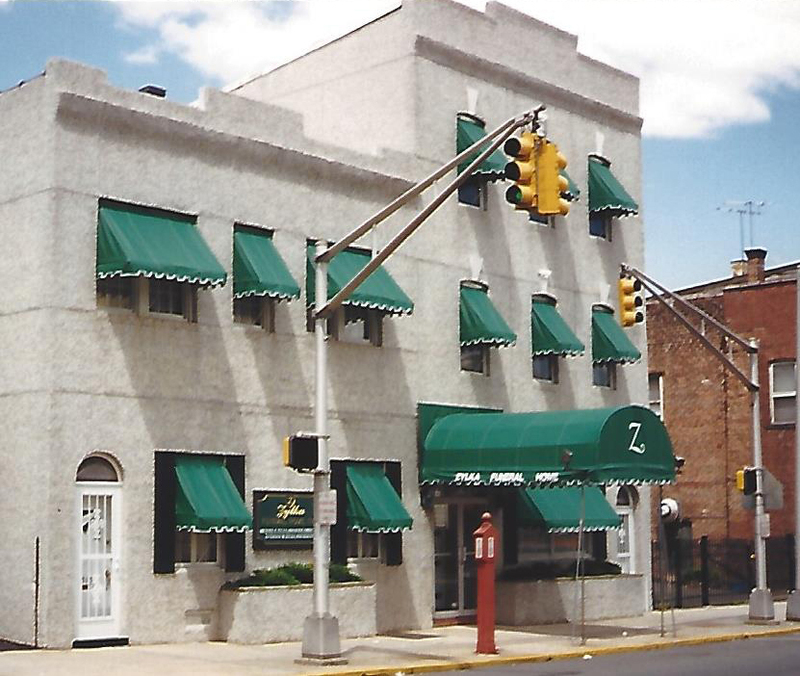 F&S Awning and Blind Co., Inc.